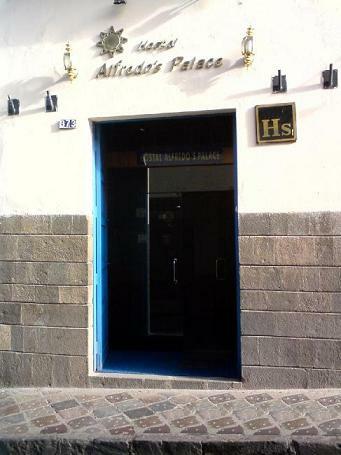 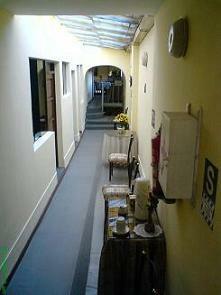 Alfredo´s Palace Hostal has opened it´s doors to welcome you, here at the Imperial City of the Inkas. 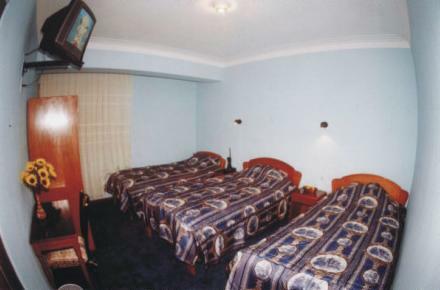 Our Hostal is located in Cusco´s Downtown, half block from Main Square called "Plaza de Armás" in spanish and "Haucaypata" in quechua during the inkas. 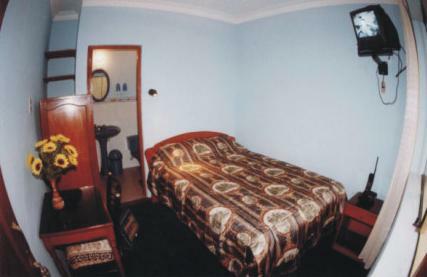 Wall to wall carpeted rooms with private bath, hot water all day long, cable Tv, heater, internet, lugage storage, safety box and loundry service. 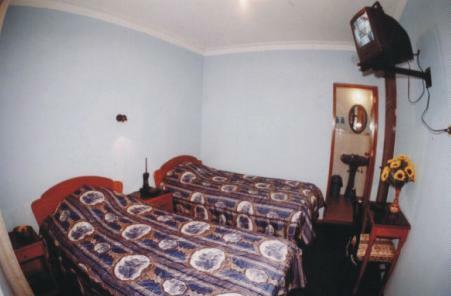 At Alfredo´s Palace you will find warmth and comfort. 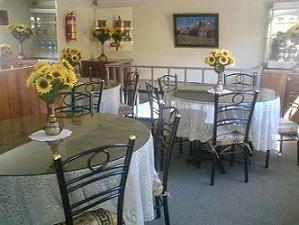 You will be able to know the city by your own means, making your stay easier and cheaper.